Gold, silver, and bronze are up for grabs this week at Purdue. 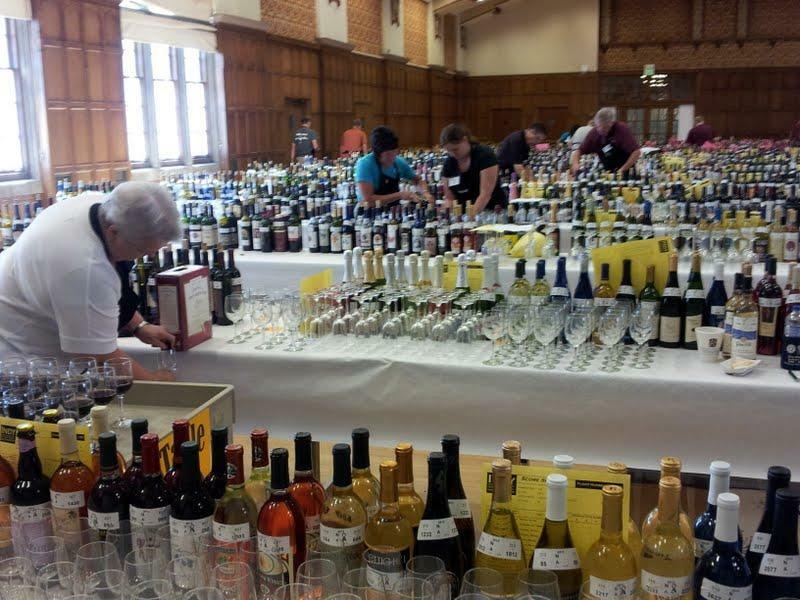 The Indiana Wine Grape Council is hosting the 21st annual Indy International Wine Competition. There are more than 2,600 entries this year, which is several hundred more than last year. Jeanette Merritt is the Marketing Director for the Council. She says this year’s contest involves a wider variety of wines. This year, hard ciders are being judged for the first time. The drought and hot temperatures have had little impact on wine production in Indiana. A Purdue program is helping the nation’s first responders solve some of their most pressing problems. VACCINE works with partner universities to address issues such as gang violence, hazmat response, and disease outbreak. Director David Ebert says it’s the interdisciplinary approach to research that makes the program so successful. He says tools developed by VACCINE are designed to help make the collection, dissemination, and interpretation of information more efficient. Olympic diving in the United States is in a bit of a drought. The last U.S. Olympic gold in the sport came 20 years ago and no American diver has earned a spot anywhere on the medals stand in the past two games. 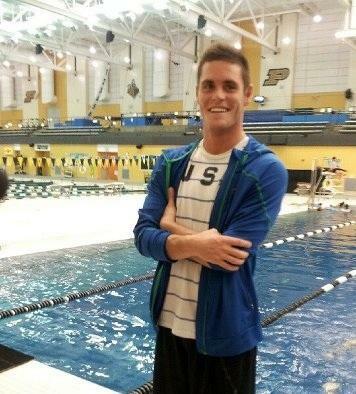 But, a former Purdue diver, who will compete in two events in London, is hoping to spark an American resurgence. Hand stands, running starts, back flips. No matter how David Boudia dives from the top of the ten meter platform into the water, it’s always fast and always aggressive. It’s like he’s attacking the sky. But coming down, he’s graceful. 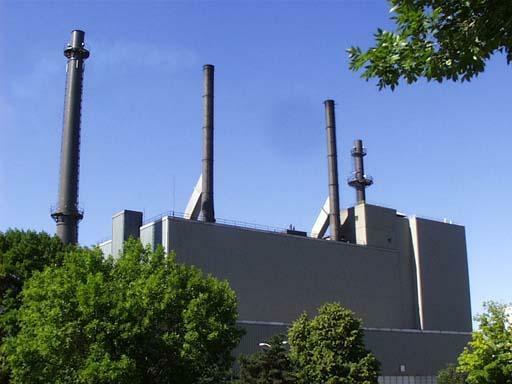 Purdue will use $33.1 million to move away from coal-powered energy and toward natural gas. The money comes from what was supposed to be used to build a clean-coal boiler, but that project was canceled last year. A state committee approved the financing deal Wednesday. Administrators say Purdue is now focusing on natural gas projects, which are more viable for the future. 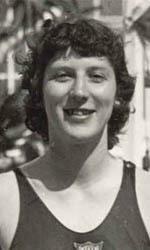 Purdue alum Penny Taylor competed in the 200 meter breaststroke in the 1948 Olympic games in London. She talks to WBAA's Sam Klemet about the experience, as well as opening new doors for female athletes, her time at Purdue, and her career after the Games. Keith Carter finished his junior year at Purdue with big summer plans. 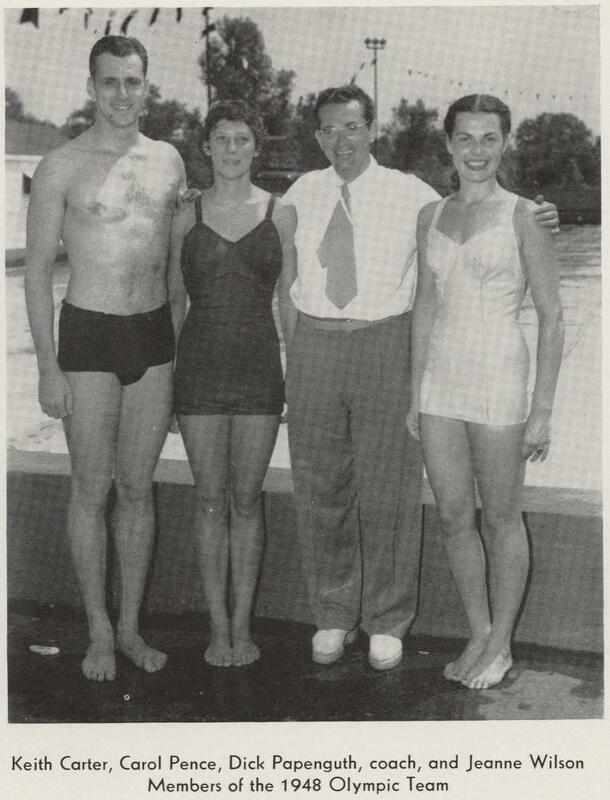 The swimmer was heading to London to compete in the Olympics. WBAA's Mike Loizzo talks with Carter about his swimming career and silver medal win in London. Purdue continues to remind its employees about their responsibility to report child abuse. Acting President Tim Sands says that can be done by calling 911 in an emergency situation, or in a non-emergency, alerting a senior staff member and police or Child Protective Services. Sands and other administrators held a news conference Monday, following the announced sanctions against Penn State for the child sexual abuse scandal there. Sands says they’re using the report on the situation as a way to improve their procedures and planning. Indiana will host a delegation of Chinese officials from the country’s ministry of commerce. The group will make stops in Indianapolis, Columbus, French Lick and the Lafayette area. Purdue and the Indiana Economic Development Corporation are sponsoring the trip. Mark Van Fleet is the university’s executive director of global business engagement. He says Chinese executives often ask the officials making the trip to recommend good places for them to set up shop in the United States. Dry, hot weather has taken hold in Indiana, with reports putting the state nearly eight inches below normal precipitation levels for this time of year. Associate Professor of Horticulture Mike Mickelbart is looking for genes that affect water-use efficiency in corn plants. This involves measuring how much water is lost by plants in the field, which he says can be difficult to gauge. Purdue is taking a three-prong approach to controlling health care costs. Vice President for Human Resources Luis Lewin says the first part is opening an on-site health and wellness clinic for employees in February. He says the goal is to have an integrated health approach. "We want the clinic to handle primary care and urgent care. We also want to provide other approaches to health, such as a dietician, nutritionist, health coaches, the help people with lifestyle changes and help employees navigate the community medical services, organizations and providers."